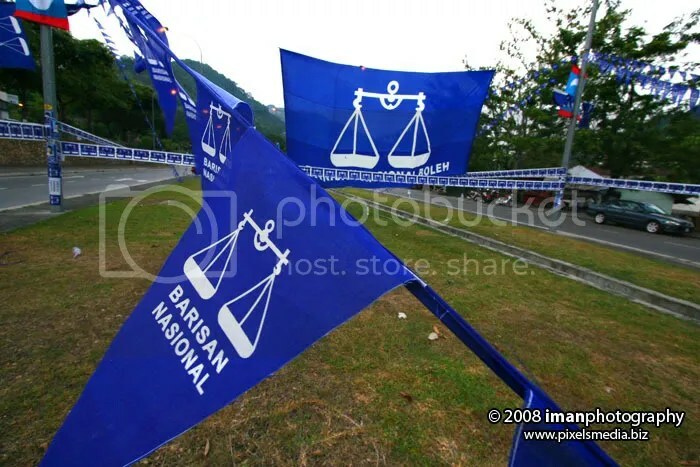 What a bad day for Barisan National… my favourite political party. They lost 5 states out of 14 but still hold the parliament seats to rules the country. Pak Lah! Get LOST!! !